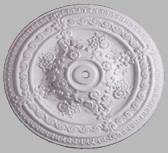 Bailey Ceiling Centre/Rose Collection is a true representation of original Ceiling Centres, with most being taken from residences in and around Sri Lanka, dating back to the 21st century. We are also constantly adding new Designs to our collection. 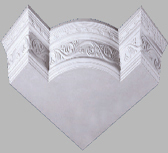 This is why Bailey Ceiling Centres are often the first choice for Private Clients, Designers and Architects. 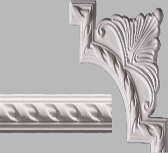 Bailey Cornice Collection is a true representation of original Cornices, most of our Cornices have been taken from residences in and around Sri Lanka, dating back to the 21st century. We are also constantly adding new designs to our collection. 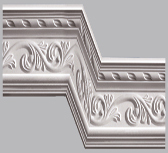 This is why Bailey Cornices are often the first choice for Private Clients, Designers and Architects. Bailey Light Troughs Collection is a true representation of original Light troughs, most of our Light troughs have been taken from residences in and around Sri Lanka, dating back to the 21st century. We are also constantly adding new designs to our collection. This is why Bailey light troughs are often the first choice for Private Clients, Designers and Architects. The Bailey Beadings and Corners Collection is a true representation of original Beadings and Corners, most of which have been taken from residences in and around Sri Lanka, dating back to the 21st century. We are also constantly adding new designs to our collection. This is why Bailey Beadings and Corners are often the first choice for Private Clients, Designers and Architects. 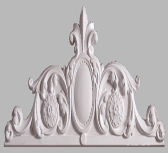 Bailey Corbels Collection is a true representation of original Corbels, with most being taken from residences in and around Sri Lanka, dating back to the 21st century. We are also constantly adding new Designs to our collection. 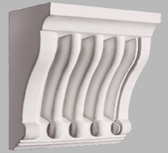 This is why Bailey Corbels are often the first choice for Private Clients, Designers and Architects. 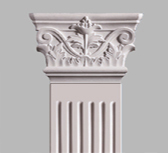 Bailey Pillars Boards and Roman Pillars Collection is a true representation of original Pillars, most of our Pillars have been taken from residences in and around Sri Lanka, dating back to the 21st century. We are also constantly adding new designs to our collection. This is why Bailey Pillars are often the first choice for Private Clients, Designers and Architects. 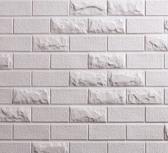 Bailey Walls Collection is a true representation of original Walls, most of our Walls have been taken from residences in and around Sri Lanka, dating back to the 21st century. We are also constantly adding new designs to our collection. This is why Bailey Walls are often the first choice for Private Clients, Designers and Architects. The Bailey Niches and Frames Collection is a true representation of original Frames and Niches, most of which have been taken from residences in and around Sri Lanka, dating back to the 21st century. We are also constantly adding new designs to our collection. This is why Bailey Frames are often the first choice for Private Clients, Designers and Architects.